Quarter sawn black walnut- this tree came down in a storm and we’re honored to be able to save and reuse it! old growth redwood slab from from a 1200 year old log! It has been air drying since the 40’s when it was originally dropped. Another client creation- check out this outdoor seating area utilizing reclaimed peroba rosa! All of our material is stored indoors so you can be sure it will be dry and stable. Urban salvaged live edge black walnut slabs, dry and in stock! Let us make your vision a reality! Make your space unique with our custom CNC paneling! Peroba flooring makes your space unique! reclaimed peroba rosa feature wall in a recent remodel in san francisco. San Francisco escaping the heat as usual. Ryan is one talented dude, and Simon is a lucky one! Looking good in the sunlight. Stacks of 6X6 hand hewn beams in stock! Peroba Rosa is the common name for Aspidosperma polyneuron. As you can see, the tree itself is as unique as the reclaimed wood from 100 years ago. This species has not been legally harvested for over 60 years and we feel very lucky to be able to offer such a special product to the San Francisco Bay Area and beyond! @elayawoodworks climbing a mountain of peroba beams in our warehouse. 8X8 120 year old hand hewn peroba beams....someone is going to be really stoked to have these. Repost from @elayawoodworks. He came to visit our warehouse yesterday and took this shot of our hit or miss peroba. Trying out some laser engraving today! Another coffee barn, ripe for the pickin'! Sandblasted peroba, carved by many decades of sun, wind, and rain. Mother Nature is the most talented artist of all! Bringing some color to your Monday! Have a great week! Just oiled these up yesterday, what do you think of the look? Our man in Brazil has his work cut out for him. This whole row of houses will have to be carefully dismantled after being closed up for many years. A cool little coffee barn from the Brazilian countryside, now dismantled and in our warehouse in San Francisco! Another day, another container of reclaimed wood! My kind of restaurant, surrounded by reclaimed wood! These beauties will be arriving shortly, all more than 100 years old! Peroba Rosa has a one of a kind patina! Be love’s farm stand came out beautifully. We love the use of our sanded painted reclaimed peroba hardwood! If these boards could talk...100 years of history in vibrant colors! We like it rustic here! Our man in Brazil scored with this one! He was given this really cool, handmade knife that was made before he was born, our clients are the best! A beautiful guitar made from reclaimed Peroba Rosa. The nail holes add so much character to an already beautiful wood! Photo cred @chriscolditz. Looking for reclaimed hardwood? 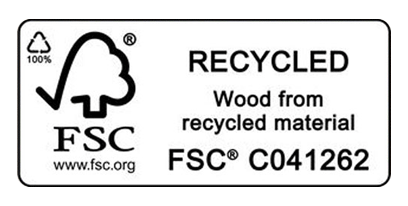 We are fully stocked with more than 40K linear feet of FSC Certified material with more on the way! 115 year old reclaimed Peroba Rosa flooring on it's way to CA! We love this wine rack made from reclaimed Peroba Rosa! This is the next one to come down. Thanks to the family who sold it to us, they are just as happy as we are! This slab of Peroba Rosa has been on the ground for 110 years and is still solid as a rock. It's going to make a great accent piece! 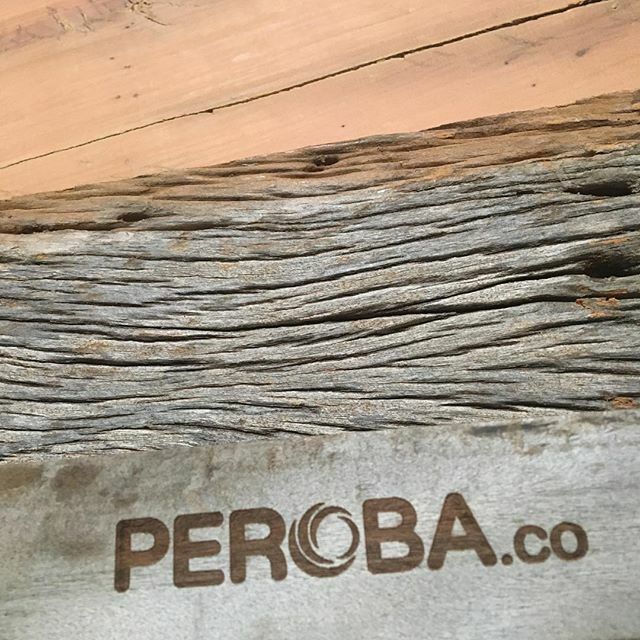 Lot's of unique things in the making here at Peroba! More details to come! This one is almost finished being dismantled! Carnival is ending, let's go back to work! Time to prepare another container of reclaimed wood, bound for the shores of California! This hole in the roof was already there, now it's time to make it bigger! Here's an unfinished feature wall being installed. These colors are really going to pop with some clear applied! We love the contrast in textures on this table made from our reclaimed Peroba Rosa! Beams, beams, and more beams! 100 years of sun, rain, and wind. 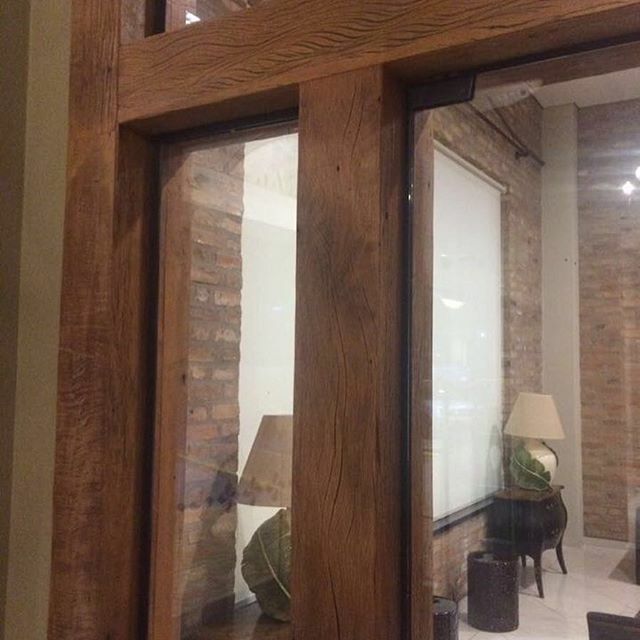 A great piece made from reclaimed Peroba beams. Another great use of interior reclaimed painted Peroba Rosa boards. Weathered Peroba boards in the jungle get all of their character from being out in the rain, wind, and sun for so many years. Some of the coolest furniture I've seen has been made out of these interior painted peroba boards. It's been a wet winter here in San Francisco. Check out this great table made from painted peroba boards! Over 60k lineal feet of 100 year old reclaimed peroba boards and beams on the shores of California! Paul Reed Smith PRS reclaimed peroba guitars are stunning! Looking for hardwood beams with character? This is the first time these beams have seen sunlight in 100 years! This is going to make a truly unique feature wall. Always wanted an outdoor shower? How about using reclaimed ipe and ituaba decking, full of color and character and it will stand up to the elements! Cruzeta de poste! This mix of extremely hard wood was reclaimed from vintage telephone poles. It has stood the test of time. In our humble opinion, there is no other wood readily available on the market that can give you the character that our reclaimed peroba rosa weathered boards can give you. Your next feature wall should stand out from all the rest! Bats and snakes are common when dismantling barns in the countryside, but check out those peroba rosa beams! You can be sure when you have a custom piece of furniture made with our reclaimed wood, there won't be another like it. This is what you can expect when you see our weathered reclaimed peroba rosa. It's just stunning! Weathered peroba rosa in the countryside of Brazil. The truck has arrived at the port in Brazil and they are filling up the next container of reclaimed peroba boards! 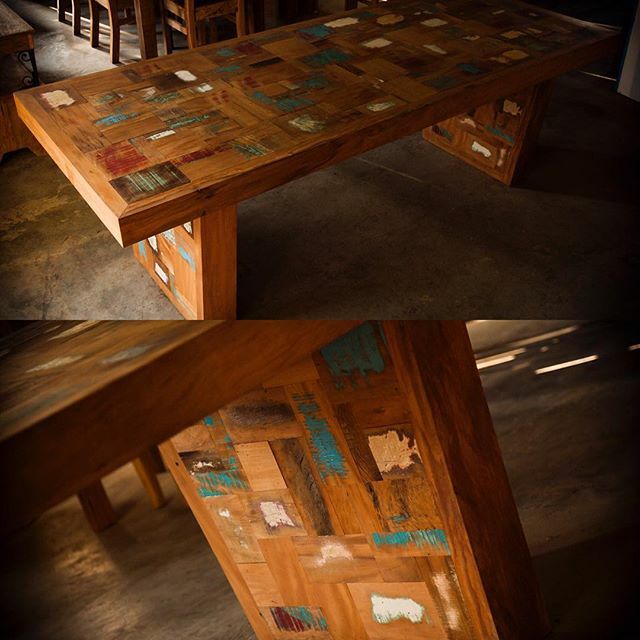 Here is another stunning example of a table made from rustic peroba boards! Another peroba barn ready to be dismantled, denailed, and stacked in dry storage. A great idea using reclaimed peroba rosa beams! Cruzeta de poste is a great reclaimed wood for decking and other outdoor projects! 100 years of Mother Nature. Another beautiful creation using reclaimed peroba rosa interior painted boards. nother residential application using reclaimed peroba that is guaranteed to spice up your space. Looking for something truly unique? How about 100 year old reclaimed flooring? Check out this beautiful table and stand for the fish tank made from reclaimed peroba rosa. The legs are made from reclaimed ipe!